Which came first, the law of refraction or lenses remain an intriguing question. How can a lens be invented or created without understanding refraction? Someone some centuries ago could have noticed that humans have lenses in their eyes to focus light but without understanding the geometry and mathematics that makes such focusing possible. Regardless, it is safe to surmise that someone must have first realized the connection between the two. 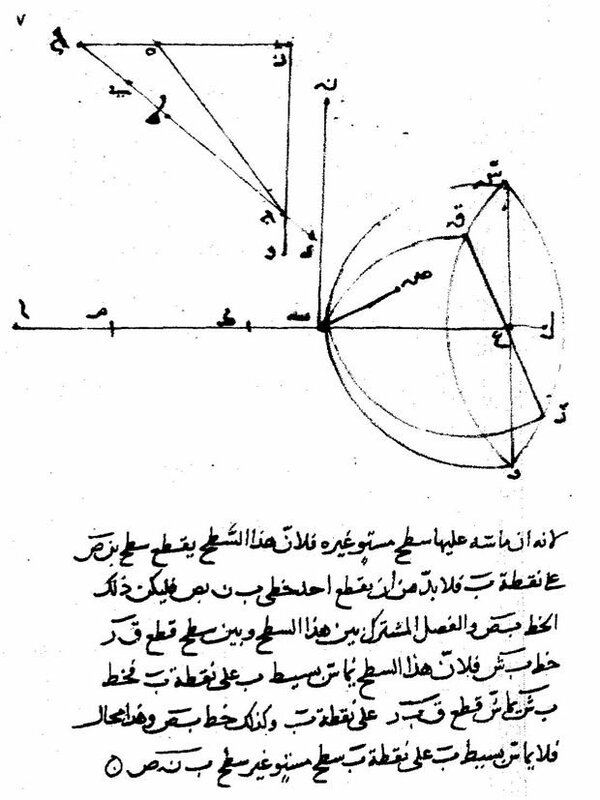 The law of refraction is attributed to Snell, but historical records show that it was Ibn Sahl of Bagdad who first provided a theoretical framework for refraction of rays, later to be canonized as Snell law. Snell law is indeed the foundation for optical phenomenon. While humans and animals evolved to have spherically-contoured shapes to enable light transfer and hence vision, not all living things have the same, which preclude the rush to judgement that nature did not favor non-spherical geometry for light concentration and sensing. Suffice it to look at insects to understand this point. However, in this age, inexpensive manufacturing, while limited in many respects, have affected technological and scientific development. Everything now has to be “printed”. Either 2-d or 3-d, everything has to be printed, period! Lenses, which have been historically spherically contoured, have escaped the menace (or blessing) of “printing” for years. Modern digital or non-digital cameras still rely on lenses that are spherically contoured. Can this centuries-old paradigm be altered. In recent years, several groups have been very active in developing flat lenses for optical regime. In our group, we developed flat lenses, presently for the microwaves regime, that can provide high concentration of electromagnetic waves with sufficiently less aberration that traditional gradient index lenses. Our work hinges on making the lens electrically thin, much less than the wavelength. This in turn lead to additional discoveries including the development of a new law of refraction for electrically-thin inhomogeneous media. We invite you to view some of our recent publications.